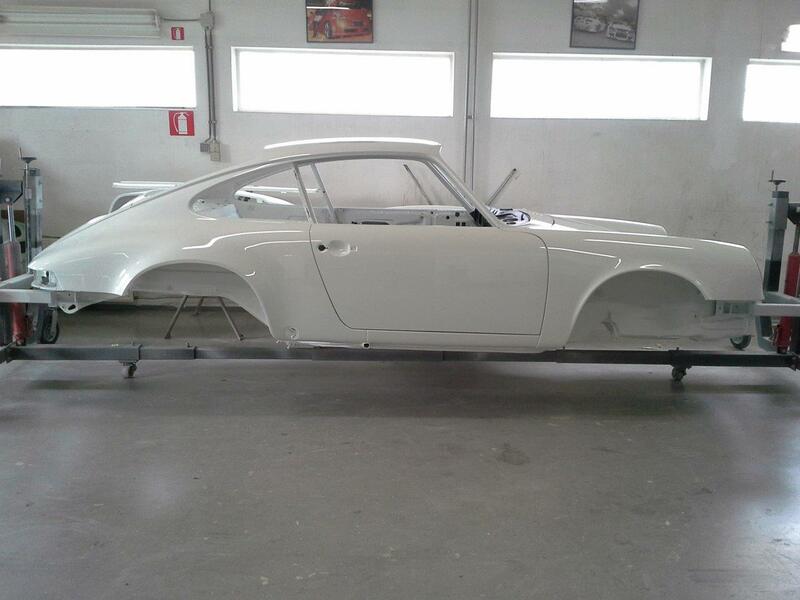 Reconsales International is specialized in restauration and (re)building Historic cars. Our experience goes back to 1992. Many years of experience and effort pays back into the projects which we are doing these days. The Company was founded by Mr J.M. Nijhof. His passion for the rally-sport brought him to found a company with a mission to build rallycars that win rally's. 25 years later, he still build and restore cars, but is now more specialised in Historic and Classic cars for Regularity and street use.